Recycling has become way more prominent for every single business in the UK in recent years. From pressure to stop using plastics in products and packaging to government regulations concerning carbon neutrality and the correct disposal of waste, effective recycling is no longer a ‘nice to do’: it’s now a key priority. Recycling isn’t exactly cheap, however, and for the thousands of businesses in Leeds and surrounding areas, getting rid of items like cardboard, plastic, paper and glass can be a logistical and financial nightmare. Glass, in particular, is a difficult waste product to get rid of, and with 70% of all waste being glass in Leeds, local authorities aren’t always willing to collect large amounts of material that is expensive to transport and distribute to recycling facilities. This is where a dedicated recycling partner can really help organisations of all sizes to solve their waste material problems. FreeCollections.co.uk are specialists in waste collection and management, and glass is one of our key focus areas. 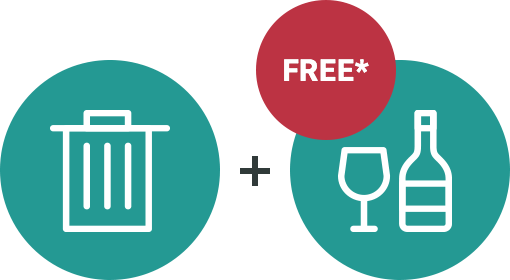 Our free glass collection service helps bars, shops, restaurants, pubs and nightclubs by collecting glass bottles, and building sites by removing glass panes and other assorted waste glass. To see if your business is eligible for our glass collection service, all you need to do is fill out a short form that will tell us how much glass you usually get rid of, and how often you’ll need it to be collected. You’ll either be accepted straightaway, or put on to our waiting list. If you throw away more than just glass, our other collection services may be the answer to your waste management worries too. We provide a huge range of waste recycling and handling services for every waste type imaginable, so you can hand over the hard work to us without worrying about dealing with the council or the people at the tip! 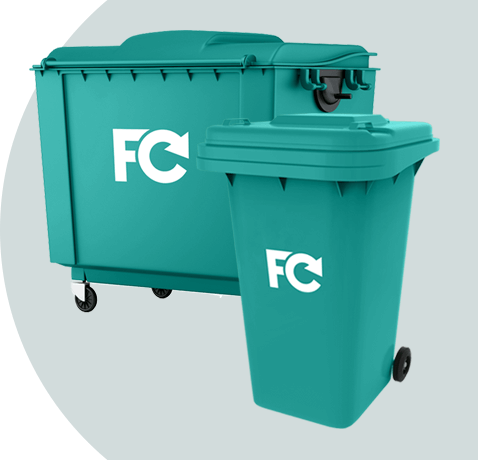 If you need a waste recycling partner who is flexible and capable of helping you to achieve your green business targets, than FreeCollections can certainly help out. As a dedicated waste recycling partner, we’ll work together with you to figure out a schedule that suits your waste needs without any headaches. We also dispose of and recycle all products well within legal and ethical boundaries too, so you’ll be able to share your recycling story not only with your customers, but with inspectors who decide if your business is operating within the rules too!